Time Machine is the built-in backup feature of OS X. It keeps a copy of all your files, and remembers how your system looked on any given day so you can revisit your Mac as it appeared in the past. 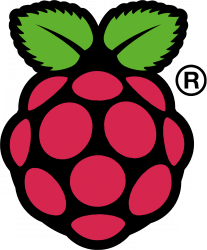 Apple sells a device called a Time Capsule, but rather than buy one of these I opted for a diy approach using my Raspberry Pi and so far it seems to be working well. 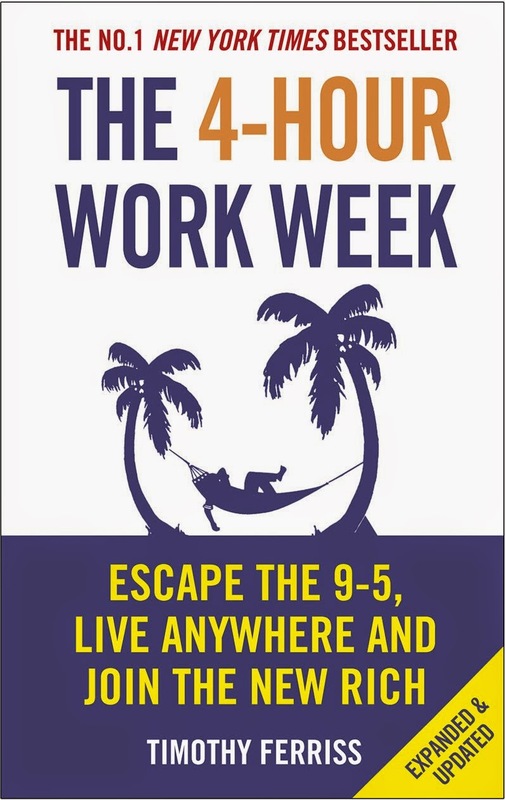 "The 4-Hour Work Week: Escape the 9-5, Live Anywhere and Join the New Rich" by Tim Ferriss is one of those books I had heard about but not got around to reading until now. I found Nikola Tesla: Imagination and the Man That Invented the 20th Century to be a very quick read and a well written synopsis of Nikola Tesla and imagination. I had heard of Tesla but didn't know much more and this book was a great introduction to an amazing person and a great inspirational read about genius being a path anybody can take, never giving up, thinking being the enemy of creativity and varied knowledge and experiences being more likely lead to fresh ideas. It is not a book for getting an in depth understanding of Tesla or in depth information about self improvement or imagination, but it is a good short inspirational read.